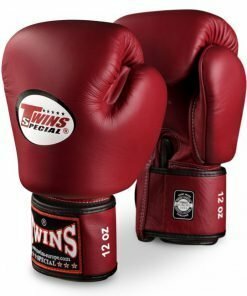 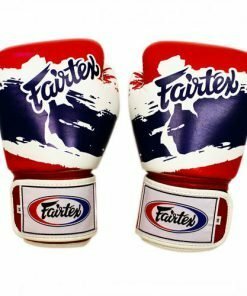 The Fairtex BGV14 Boxing Gloves use an odorless, microfiber fabric to provide a long-lasting durability similar to leather. 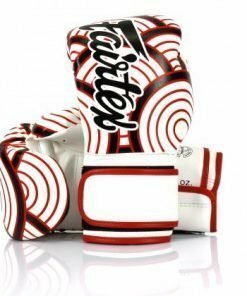 Their design features a longer cuff than Fairtex’s BGV1 style to provide more wrist support. 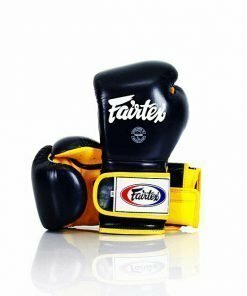 These gloves also combine some characteristics of Faritex’s class BGV6 sparring gloves, with extra padding on the palm and knuckle area to maximize comfort and safety. 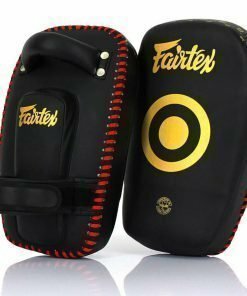 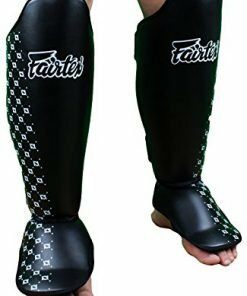 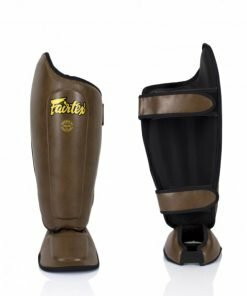 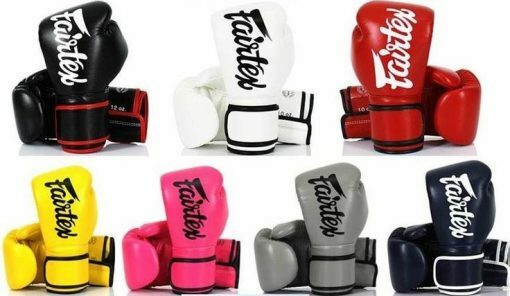 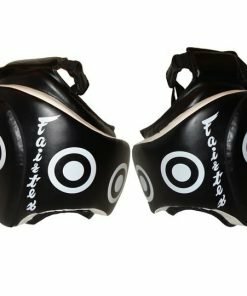 The Fairtex BGV14 model is available in Red, Blue, Pink, Yellow, White, Grey, and Black. 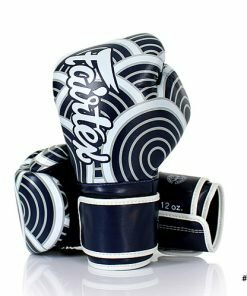 They come in a variety of sizes, currently available in 10oz, 12oz, 14oz, or 16oz.